This is a self-extracting executable file used to install Windows-based Instrument Setup Software for Laureate digital panel meters, scale meters, counters, timers, remote displays, transmitters. 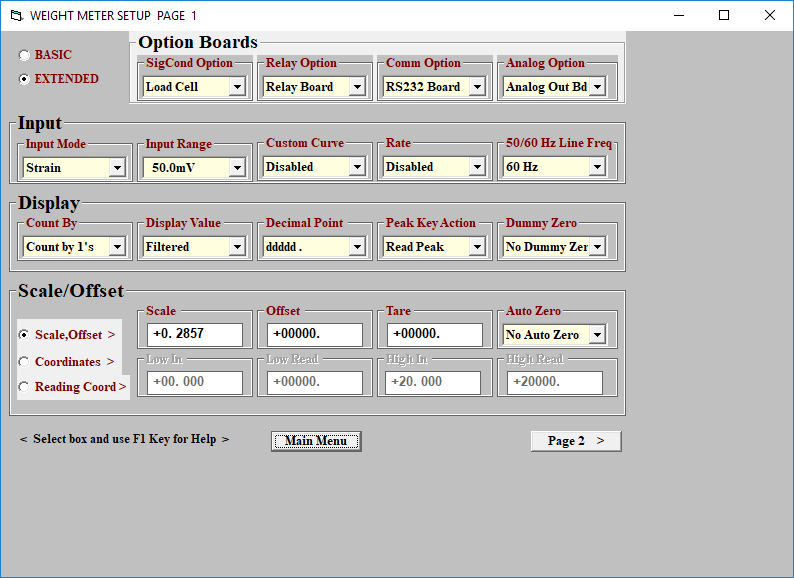 This software is an easier method to set up 1/8 DIN instruments than using front panel keys. It is required for transmitter setup. 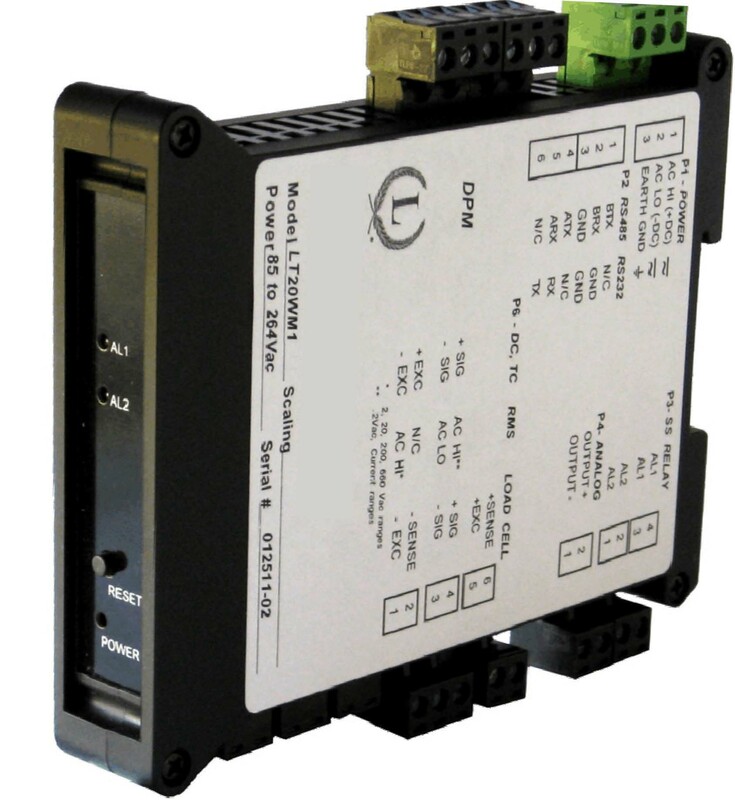 A P/N CBL04 RS232 Serial Cable is required to program transmitters. 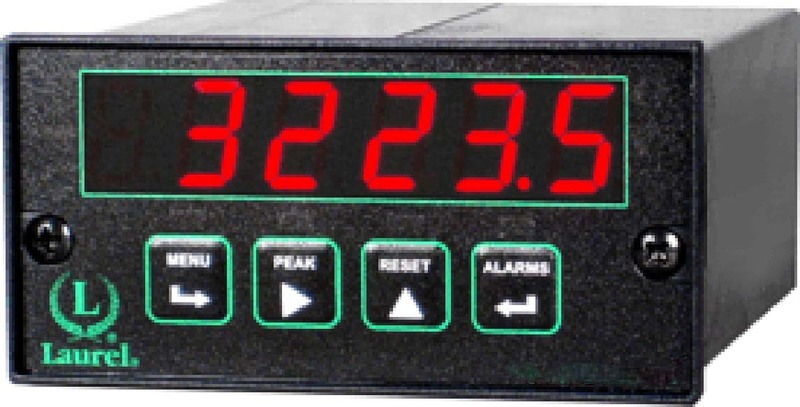 A communication option and matching cable is required for programming Laurel Digital Panel Meters.